The Flatpack is the most efficient and lightweight way to carry a tourniquet. 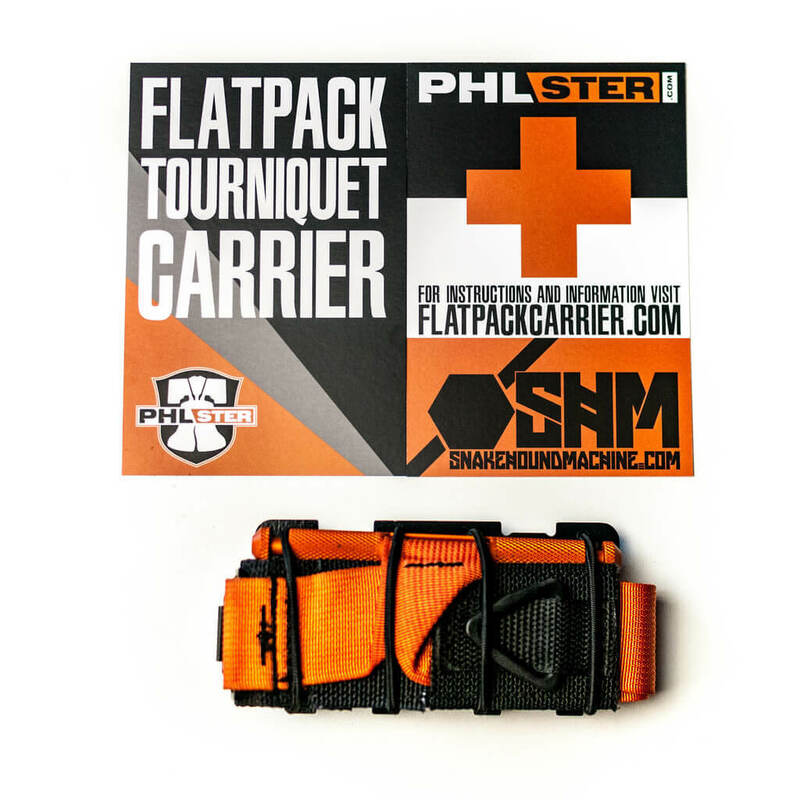 The Flatpack is the most versatile and lowest-profile tourniquet carrier available and it eliminates any and all excuses for not having a vital and life-saving tourniquet on-body. Until now, the EDC of a tourniquet involved a number of compromises. Windlass tourniquets, like the combat proven North American Rescue CAT and TacMed Solutions SOFTT-Wide, required bulky cases or pocket carry with rubber bands. Some people also resorted to ineffective gimmicks like slim elastic bands marketed as “tourniquets”, which often prove difficult to operate with one hand or might not adequately occlude blood flow. The Flatpack solves all of those problems. Simply flat-fold your tourniquet of choice, strap it to the backboard, adjust the cord tension to your preference, and carry however you want. 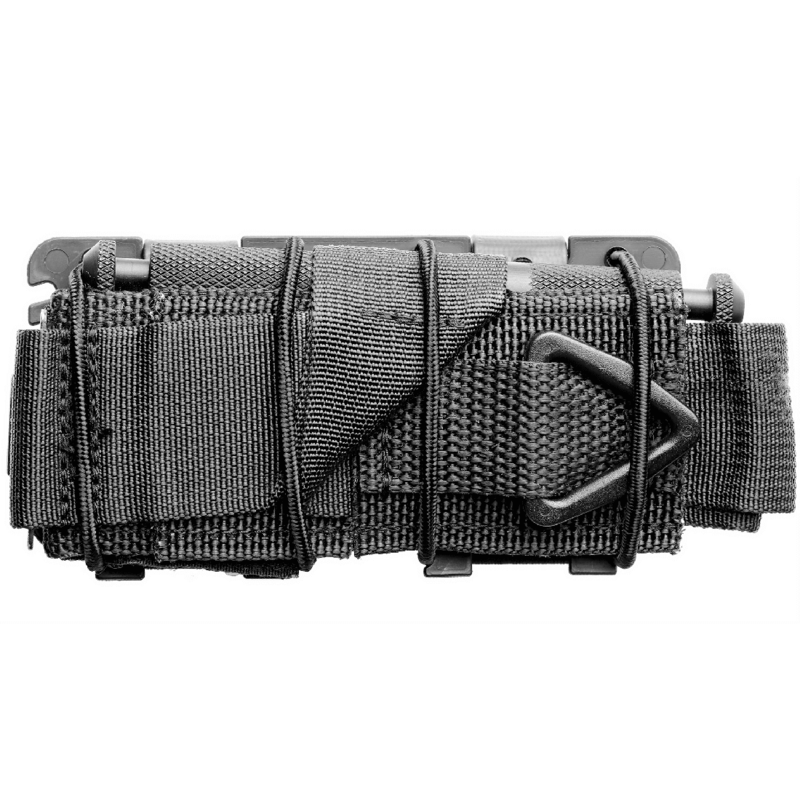 The Flatpack comes with two soft loops installed for horizontal belt and MOLLE carry. The loops can be easily removed, making the Flatpack a slim, easy to access pocket alternative to slow and cumbersome rubber bands. 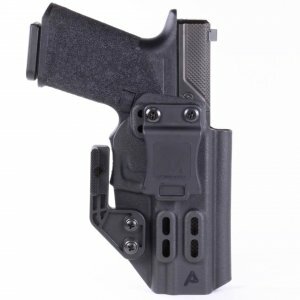 Attach an optional MALICE clip for vertical belt or MOLLE carry and add the optional high-viz deployment pulls for faster access with gloves or when installed on crowded carriers or belts. 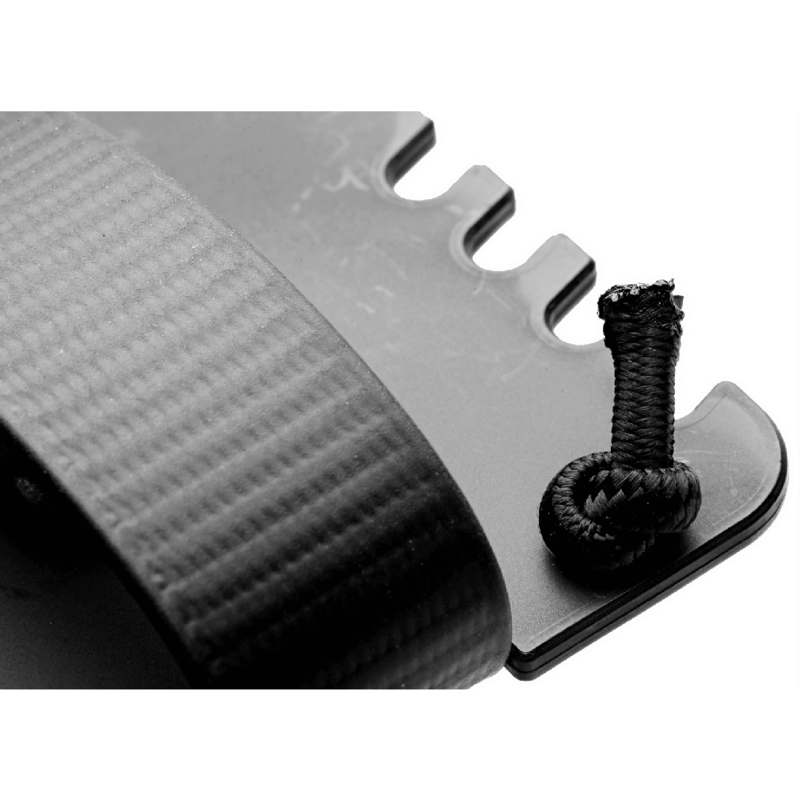 The Flatpack is a 5×2.5 inch injection molded plastic backboard through which elastic shock cord is routed in two loops to retain a flat-folded tourniquet. The knotted cord ends can be pulled tight and retained in the adjustment notches to increase security and take up any cord slack. 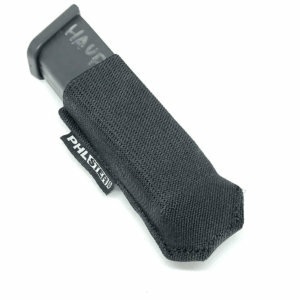 The high viz deployment pull tabs are installed by untying the knots and threading the shock cord through the holes in the tabs, either in single or double tab configuration, and through whichever tab holes provide you with the desired tab size. 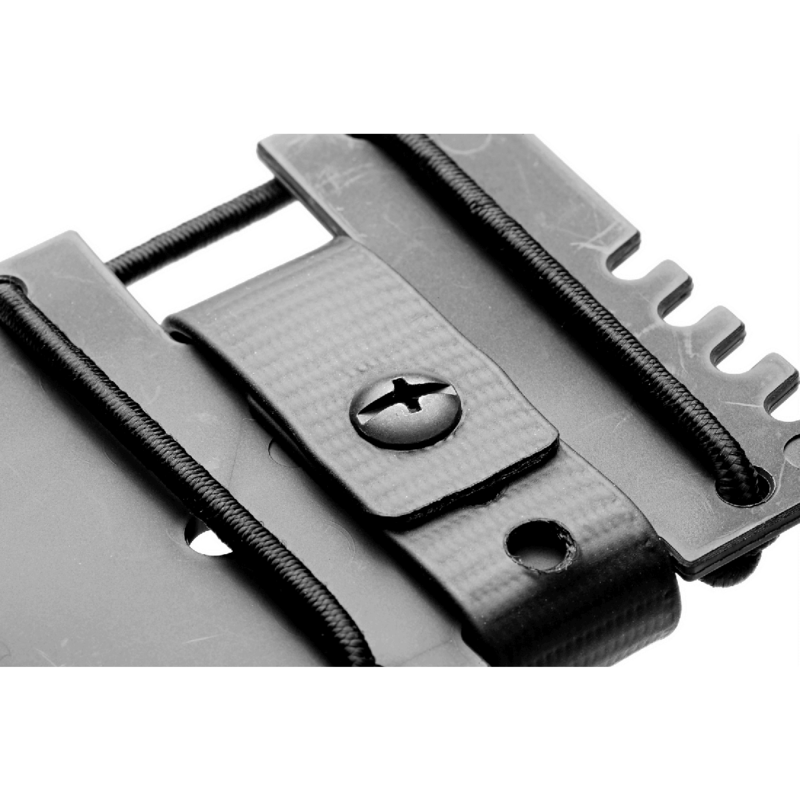 The soft loops are attached with a screw and post, keeping the profile of the carrier slim, allowing for belt slide horizontal carry. The loops are spaced for horizontal MOLLE attachment, as well. Simply remove the screws, thread the loops through the MOLLE columns, and reattach. 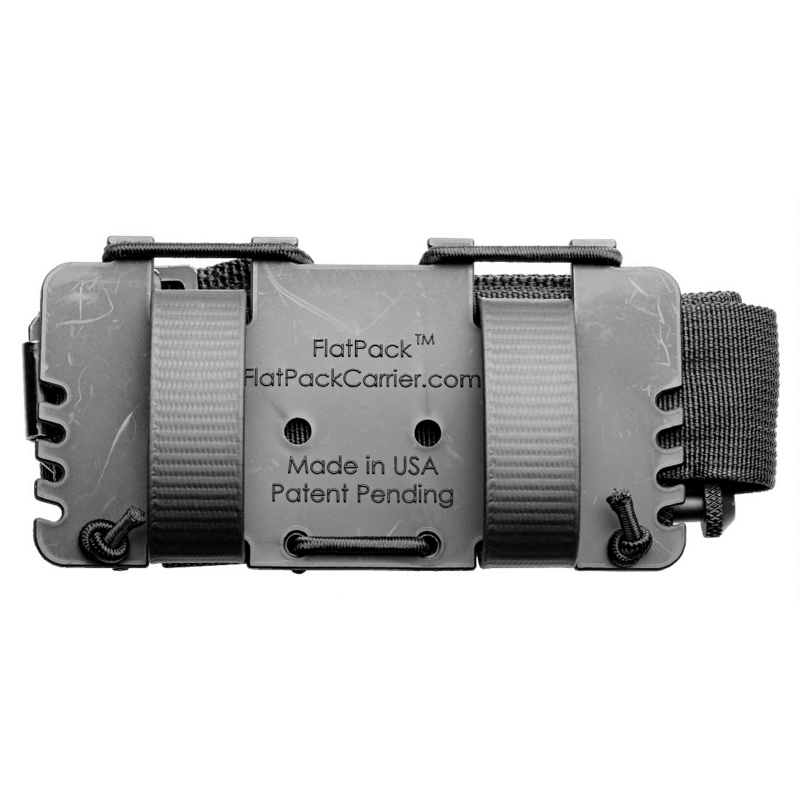 The short MALICE clips, as well as Blade-Tech MOLLE Locks are compatible with the Flatpack for vertical carry, using the four holes in the center of the carrier. 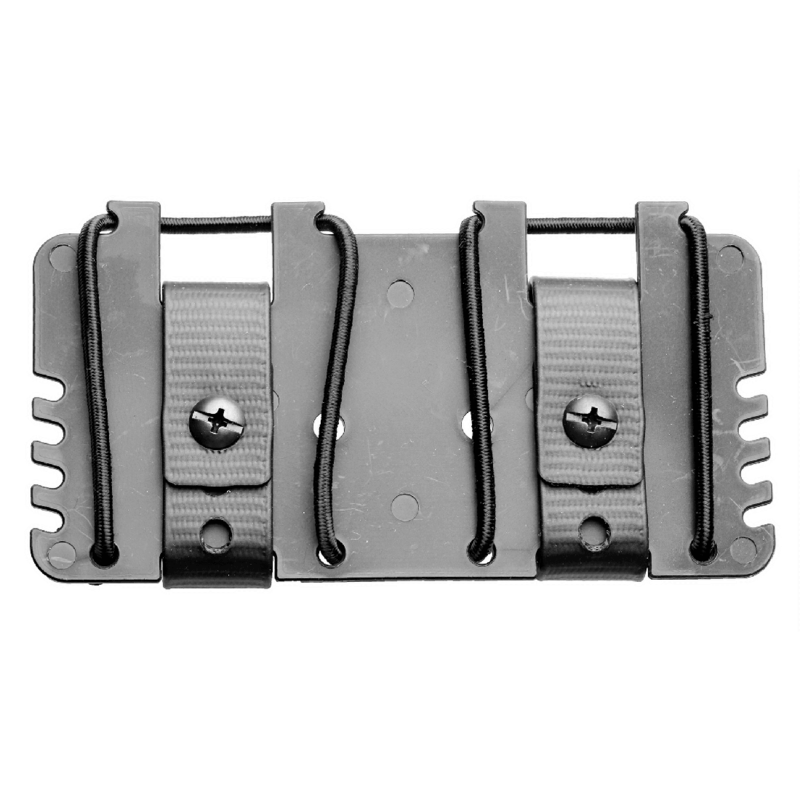 Use the soft-loop mounting hardware to attach your vertical solution of choice. CAT combo includes one black latest generation North American Rescue CAT model tourniquet. 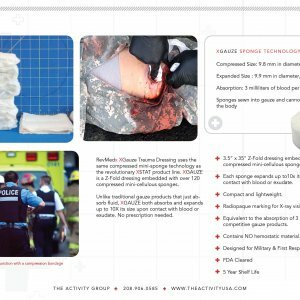 SOF-T Wide combo includes one safety orange Tacmed Solutions SOF-T Wide tourniquet. 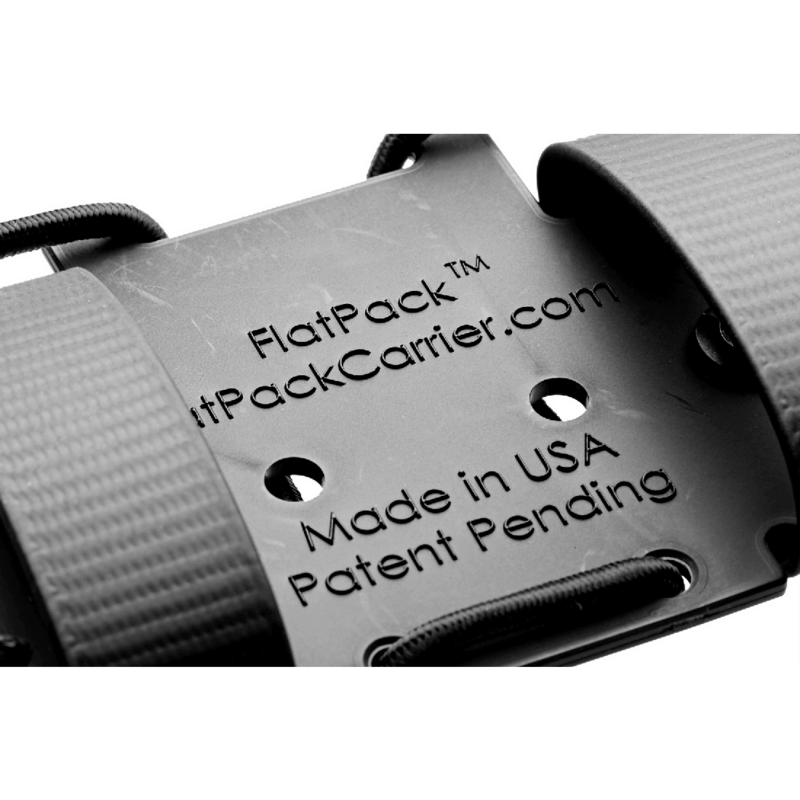 The PHLster Flatpack™ is 100% American Made and is backed by a two year warranty. Patent Pending. Flatpack™ is a registered trademark of PHLster LLC. For further details of use and instructions, please refer to these two videos. Outstanding product! I’m an 18D and each member of my family (me/wife/three teenagers) has either a SOFTTW or CAT TQ held in a Flatpack. Great for purses, diaper bags, back packs, back pockets, or belts. it’s a great way to flatten your TQ and keep the TQ configured the way you want so it isn’t a tangled mess when you’re digging it out of your bag to save a life. © 2017 PHLSTERHolsters.com | All rights reserved.